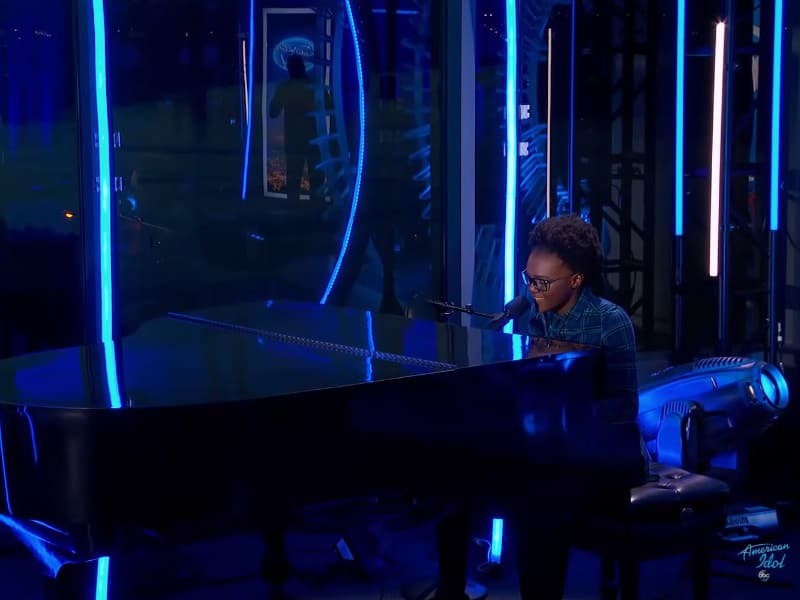 What an inspirational story and performance! 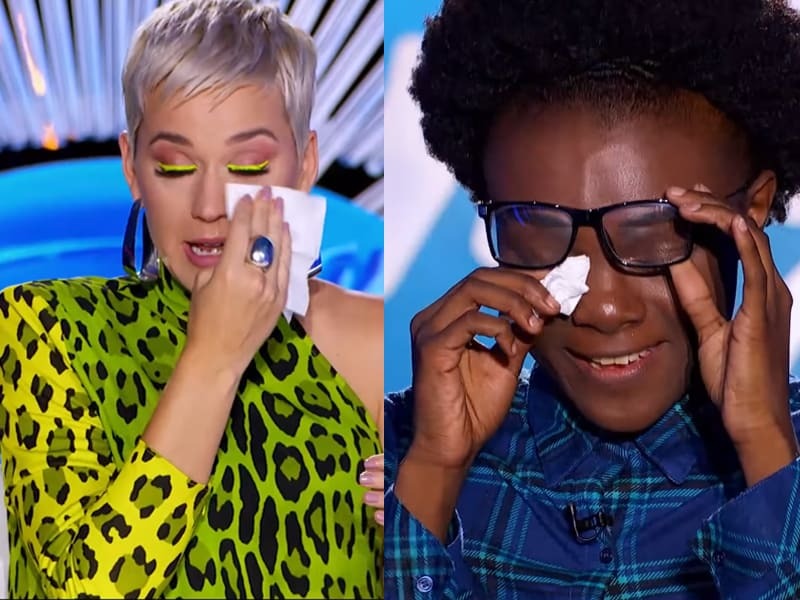 A Christian teenager brought Katy Perry to tears during her audition for American Idol. Her performance and life story made the other judges emotional as well. Khalifa ‘Kai’ Wilson, a 19-year-old singing aspirant from South Carolina, has a challenging life story. As a child, she was in and out of shelters. Her family was homeless and the only shelter they had was a car. “I thanked God for that car,” Kai said in an interview. Kai always wanted to help her family get out of their difficult situation. “You kinda get tired of seeing your family struggling. It’s like everybody wants you to go to college and be something, but it takes money to go to college and I’m kinda behind on it,” Kai added. 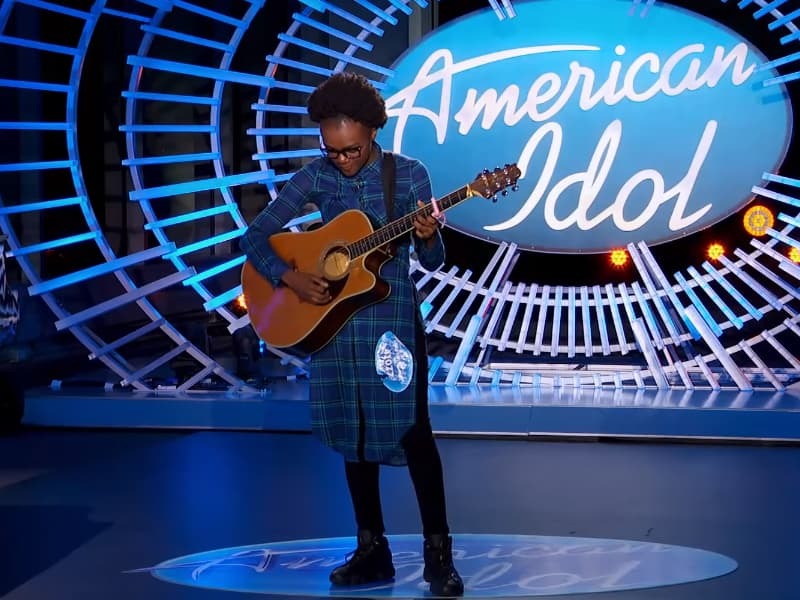 So Kai auditioned for American Idol in hopes of giving her family a good future. When she sang her first audition piece, she was overwhelmed with emotion and was not able to deliver the best performance. But all the judges gave her a second shot for her dreams and it was all worth it! All the judges were amazed by her performance, leaving them quite emotional. 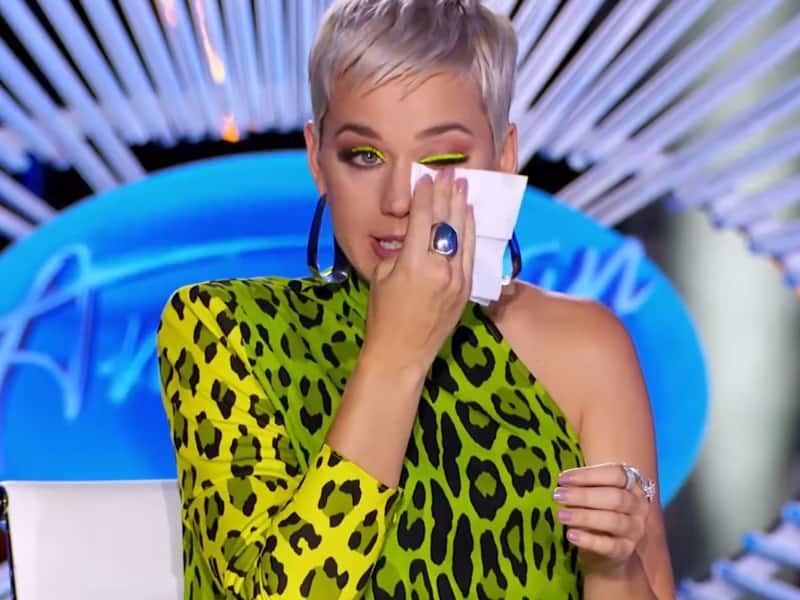 When Kai was asked, by Luke Bryan, about how she was able to conquer all her hardships and make it to American Idol, Katy Perry was shocked by her answer. “My church,” Kai answered to Luke. Katy then revealed how she can relate to Kai’s situation. Lionel Richie also shared his thoughts about what God did for Kai. “You are here for a reason and a purpose. God can only do for you what He can do through you,” Lionel told Kai.